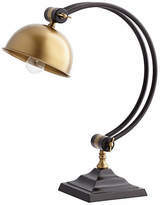 Find best Desk Lamps at FashionOrenda. 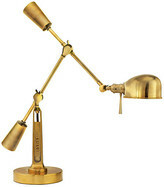 Shop the latest collection of Desk Lamps from the most popular stores at one place. 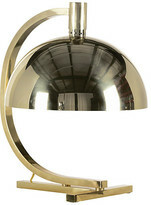 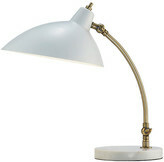 Whitman Desk Lamp - Brass/White - Visual Comfort & Co. 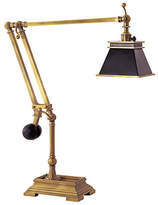 Chart House Engraver's Desk Lamp - Visual Comfort & Co.